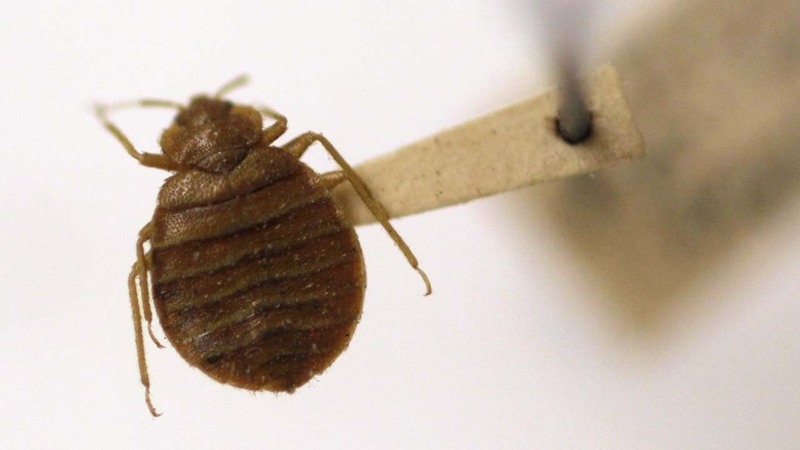 CHICAGO -- When it comes to colors, it appears bedbugs like darker shades. Researchers at Union College in Nebraska say the pests prefer colors such as red and black. They tested their theory by putting bugs in petri dishes with little tents made of colored paper. They say the insects gravitated toward the darker tents instead of the white, yellow or green ones. Researchers say using brightly colored suitcases could also prevent bedbugs from hitching a ride home with you.